Have you ever read a book that felt like it was written just for you? By someone who was looking over your shoulder and penning words just as you needed to read them? This book explores in ways that you can almost touch, the 4 dimensions of God’s love in Jesus. It is as wide as a banquet table spread with the most exquisite foods as far as the eye can see. It is as long as the tiring race we are called to run — the race in which we are sometimes too weary to carry on. and as deep as the ocean depths that completely overwhelm us when we are willing to take the plunge. This book is one to ponder over. I don’t think I am unique in that it has taken me 2 months to read a book that is theoretically a 2-day read. Have you accepted God’s invitation, but still hesitate to actually take a chair at the great feast? Are you aware of the power of the Most High God convincing you of His passionate love for you? What do you think God wants you to release from your white-knuckled grip? How will you offer Him your open hand? If you surrendered your identity to God, and he really had the most important place in your life, what would it look like? What level of desire do you have to reach the top of a mountain, or even a treetop, to get a glimpse of Jesus? What would it take for you to get a glimpse of Jesus? How is God in the process of an “extreme make-over” in your life? Where are you in experiencing the depths of God’s love — are you a spectator? are you ankle-deep? knee-high? waist-high? or in over your head? What makes you fearful of going to the depths with God? I want to offer an encouragement to pursue these questions to their answers. If these questions spark a desire to explore deeper in your heart, the book “More” is just a tool to explore them. You’ll probably find that you end up reading the book, as I did, book in one hand, Bible in the other, looking in the Bible when a verse or passage is mentioned, just to experience the full impact of what God is teaching. You will find that Amazon.com has used copies of “More” at really affordable prices. (I was able to get a copy for $4 plus $3.50 shipping and handling.) If you decide to check out this book, I’d love to know how God uses it in your life — This is a journey we are all on together! 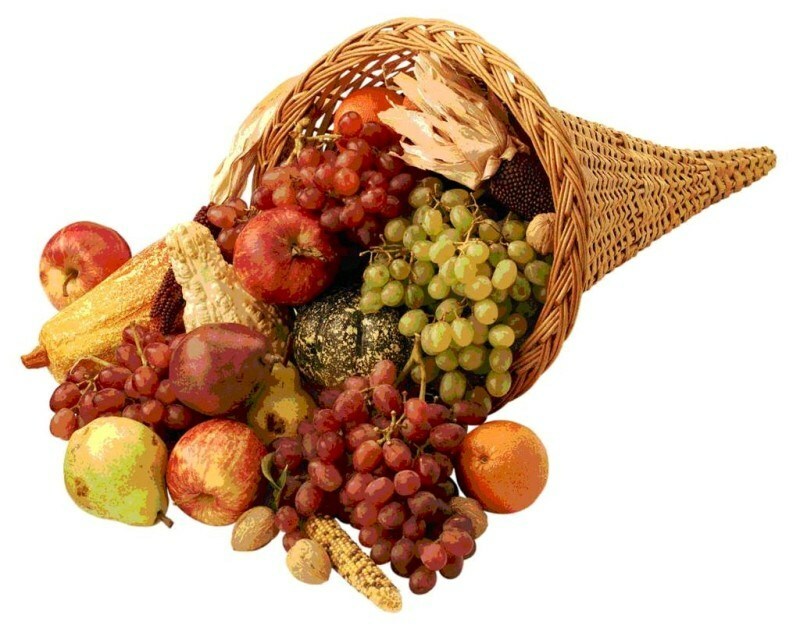 Harvest Blessings…. and More Blessings….